The Tri-M Music Honor Society is an international music honor society for middle and high school students. Founded in 1936, it is designed to recognize students for their academic and musical achievements, reward them for their accomplishments and service activities, and inspire other students to excel at music and leadership. Through more than 5,500 chartered chapters, Tri-M has helped thousands of young people provide service through music in schools throughout the world. 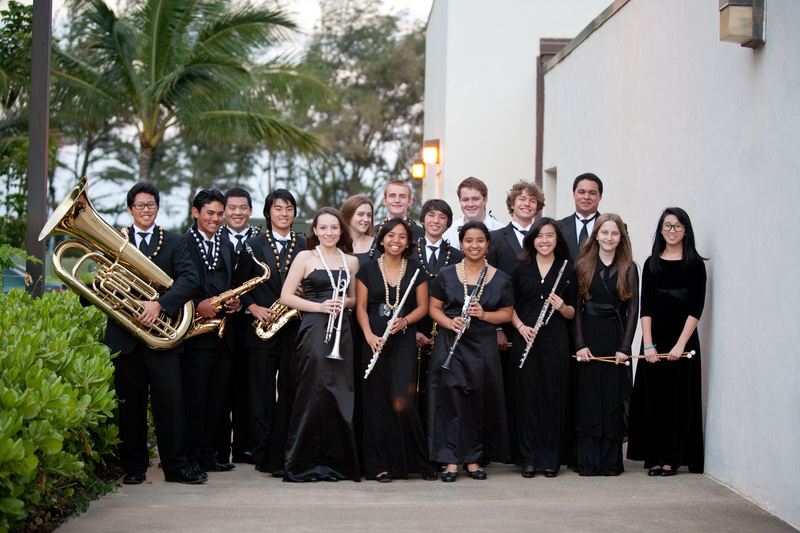 King Kekaulike High School's Chapter 3106 of Tri-M was established in 2001 and has served the community of Maui through years of service and musical ambassadorship. Examples of past projects include assisting at the annually held Middle School Massed Band rehearsals and concert, Intermediate Select Band rehearsals, camp, and concert, middle school musical outreach events, and performing for retirement homes around Maui. Tri-M is a program of the National Association for Music Education.